Born in the late 60s and early 70s, we heard horrific tales of the brightest youth of our family and friends having died or lost during the Naxalite Movement. It was an ardent cause, which faltered due to many reasons. But left many a person thinking, like the interrogator in Neel Mukherjee’s Lives of Others, why the masterminds didn’t dabble in it briefly and return to their comforts? They believed they could change the world. Is it really possible to change the world? To change others’ lives? Reading the book in the 200th year of Presidency College Kolkata, I felt an unnerving connection to the setting and events. 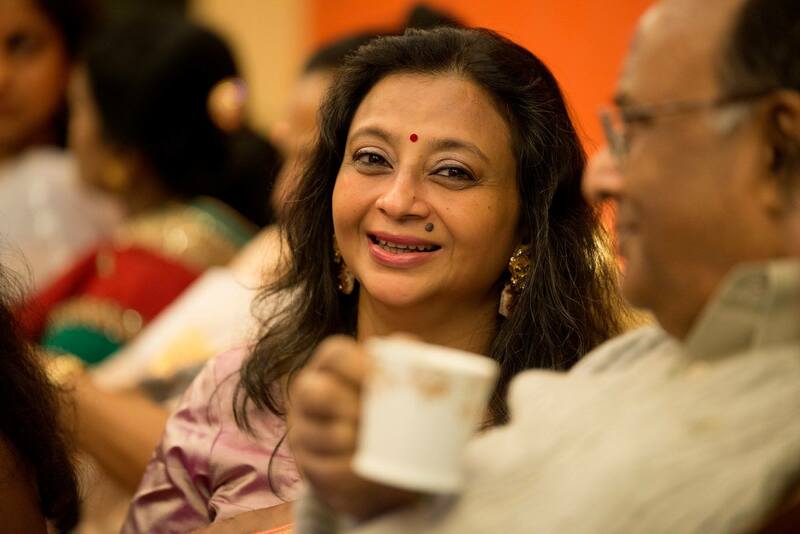 This august institution housed the best brains of the country, quite a few of which were dazzled by the idealism of Charu Mazumdar. It was an era of terror – in every family in Bengal. To the government, the Naxalites were terrorists. To the downtrodden farmers terrorized by the jotedaars and moneylenders, they were saviours helping them to live decently. The youths’ families were in constant terror of never seeing them return. Their fight involved backbreaking labour while experiencing the same hunger and thirst that the poor suffered daily. If they returned, they were hunted down and killed either in prisons or in fake encounters. Did this deter the movement? Idealism may not be ruling the minds now but the exploitation of the poor, remains the same. The nomenclature has changed to ‘Maoist movement’ and is still causing sleepless nights for the administration. Pedantic only at times, Mukherjee succeeded in holding my attention to the saga of the venomous minds of myriad characters of a South Calcutta business family. The decadence that had started setting in at that time in Bengal, has settled well now. 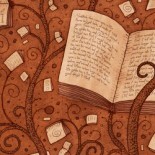 The Bengali reader easily relates to the vernacular nuances abundant in the novel. Not sure how a non-Bengali speaking reader will relate to it. However, since it was nominated for the Man Booker Prize in 2014, it must have cut across the barrier due to the sheer strength of the theme and story-weaving skills. A chapter involving how some city-bred youth lust for the innocent yet sensuous tribal women, reminded me of Ray’s Aranyer Din Ratri. This seemed redundant. The details of the protagonist’s experiences of village and forest life, and the torture of the Naxal suspects by the police, are riveting, to say the least. Sravasti started her career as an English Teacher and Lecturer. She changed her career path to the world of IT as a functional expert, technical writer, website developer, and project coordinator in varied domains. She specializes in SEO-based content research. She successfully combines her skills in writing and her hobby in photography to write travel and lifestyle articles for magazines and newspapers. 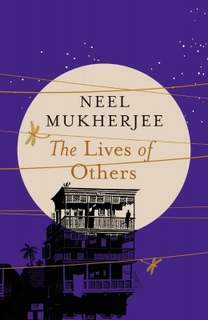 This entry was posted on February 25, 2017 by artikabakshi in Book Reviews, Fiction, Guest Reviewers, Historical and tagged Indian Author, Neel Mukherjee, Sravasti Ghosh Dastidar, The Lives of Others.